The road to independent success was not an easy one for Tech N9ne. With Strange Music, the Midwest native took indie hip hop to unprecedented levels and is now sharing his lessons learned with other independent hopefuls. 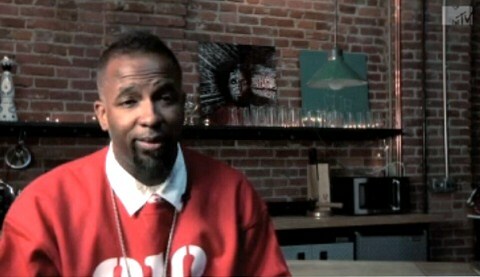 In this brand new exclusive from MTV POSTED, Tech N9ne sits down to speak on independent artists. Giving a bit of insight into the indie scene, Tech N9ne shared his advice for up and coming artists. Tech also spoke on what it took to become the success he is today and whether or not he would ever go with a major label. The brief interview is a great watch for those seeking advice from one of the hardest working emcees in hip hop. What did you think of Tech N9ne’s advice?